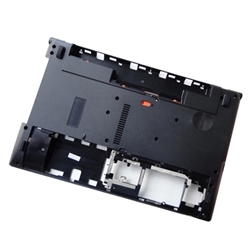 Acer Aspire E1-531 *, E1-531G *, V3-531, V3-531G, V3-551, V3-551G, V3-571, V3-571G. *These models have more than one lower case. Please check the pictures carefully to make sure that you are purchasing the correct one.